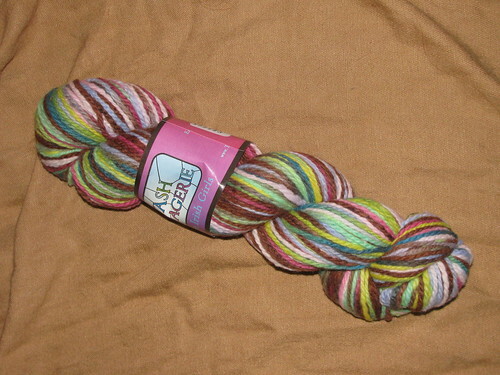 Talkapedia: Yarn, for a change. So, I joined a new stash club. (Well, new for me.) Three Irish Girls has a stash club. 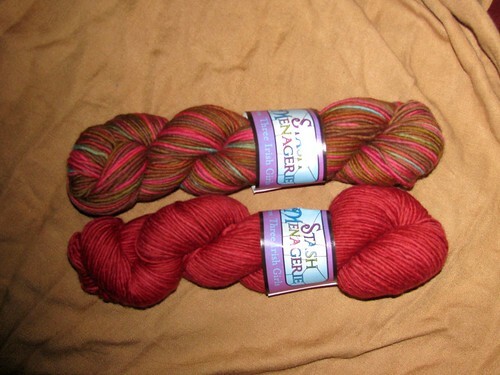 Each month they have a semi-solid and variegated yarn to choose from. I joined in November and went for the variegated - Petit Fours. For December, I found myself unable to choose just one, so I got both. Cinnamon Spice and Gingerbread.